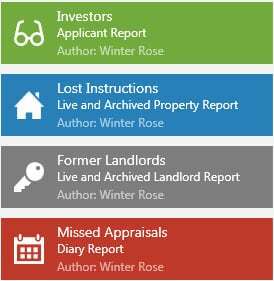 The Reapit RPS cloud platform gives you a single view of all your data in one place, from sales, to property management, to lettings and client accounts. Big data means big insights to your business. 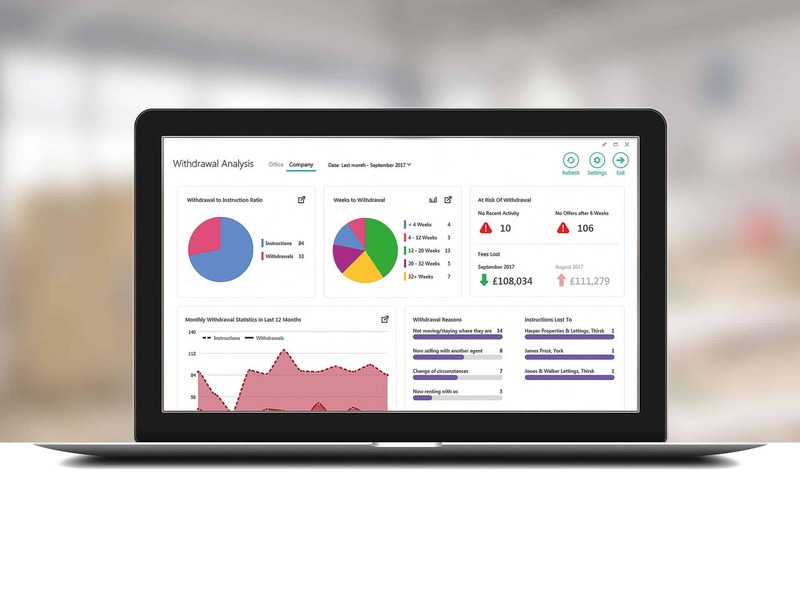 RPS Analytics is a powerful reporting tool with real-time dashboards that reveal actionable business insights to keep your agency growing. Dashboards and power reports provide a versatile reporting suite which can be used to query and cross-reference hundreds of data points. 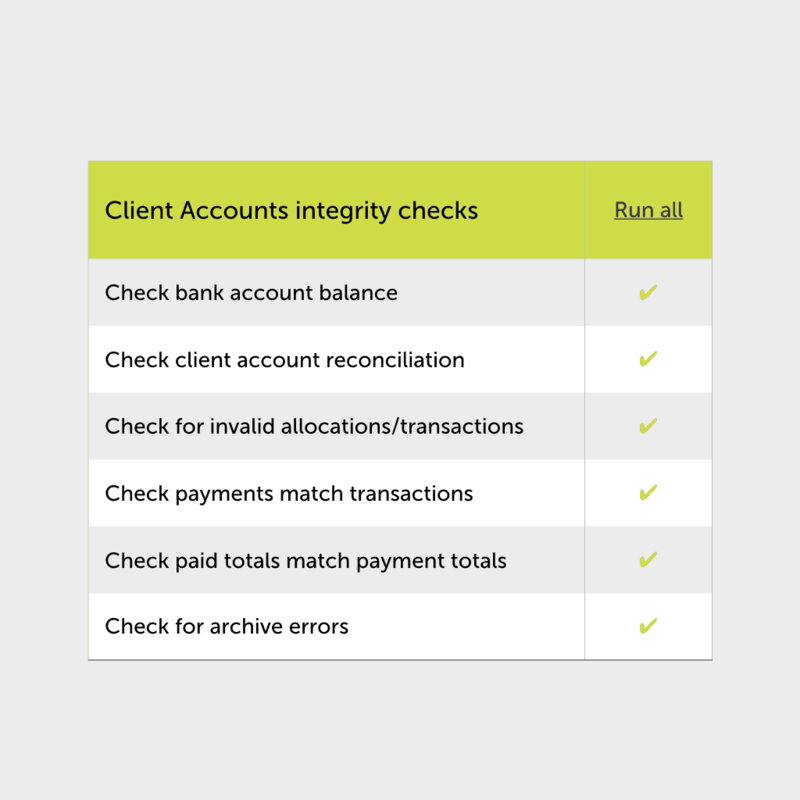 Choose from a vast library of templated reports (for example, applicants marked as potential client that have not been contacted recently) or build your own. Once a report has been set up, it can be run again with a single click, or added to a dashboard to keep it in focus for your team. Start your day with a snapshot overview of your office and individual data across a range of key performance indicators including volume of viewings conducted, appraisals booked plus pipeline volume and value. 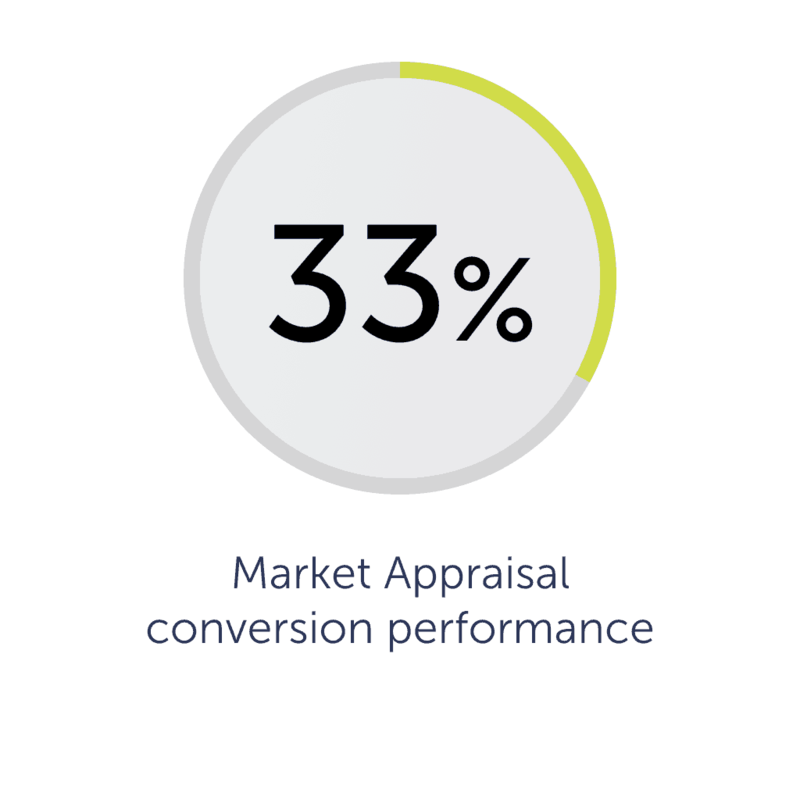 Real-time data helps you track your conversion to instruction performance and quickly identify issues or opportunities to generate more appraisals and listings. 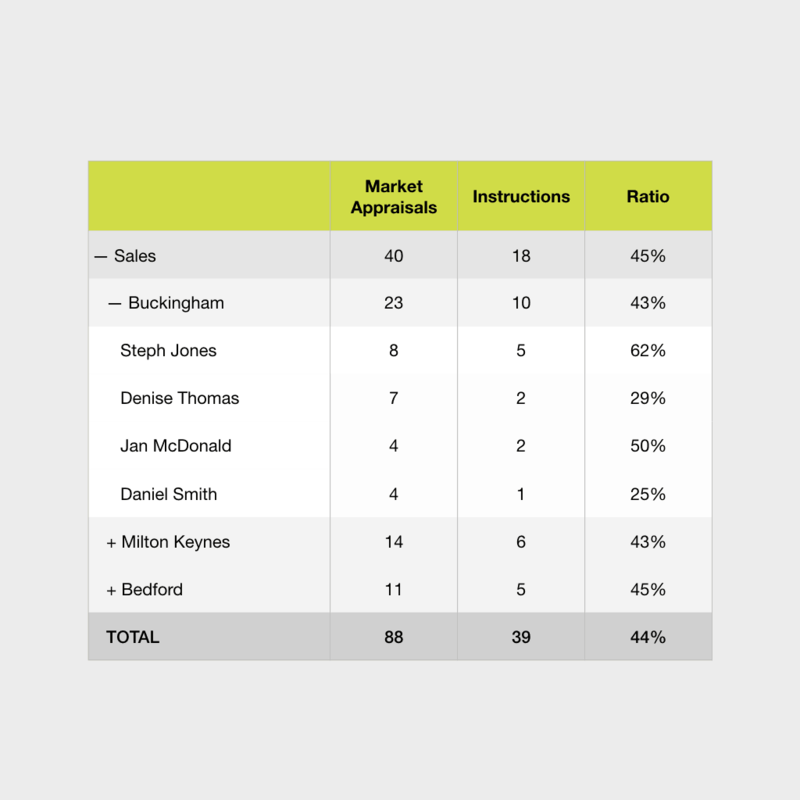 With a customisable setup, you can ensure that market appraisals are being followed up in a timely manner and spot trends for conversion ratios, along with specific competitors who you are losing instructions to. 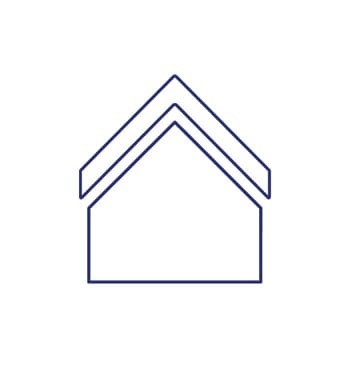 In addition to helping you process enquiries from your website and portals used more efficiently, the full customer journey can be tracked from initial viewing enquiry right through to completed sale or arranged tenancy. With this insight, you can start to get full visibility on the ROI of the portals and other channels you use to produce leads. 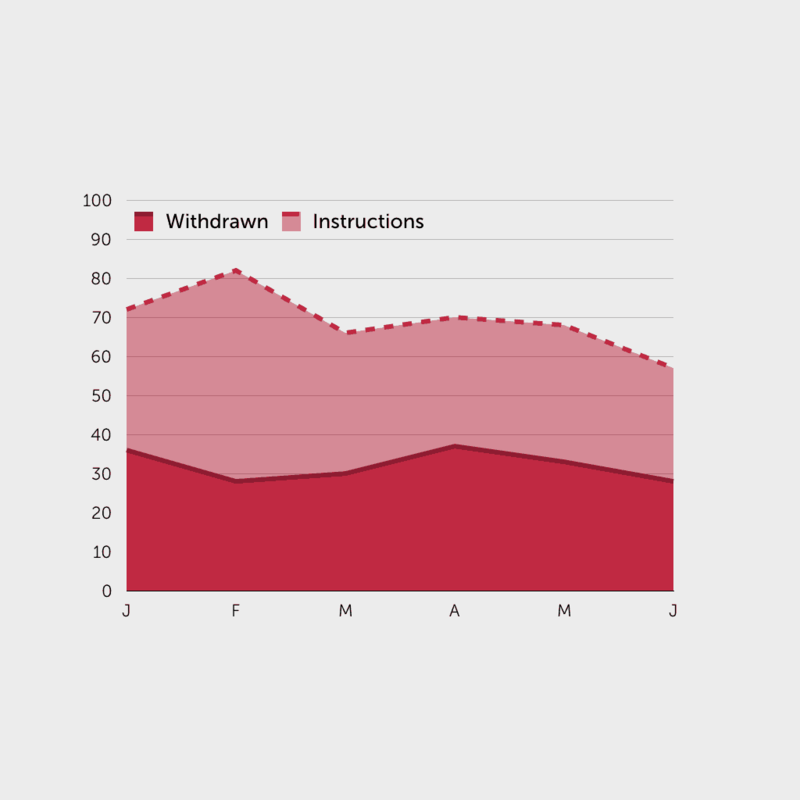 Keep a close eye on your current instructions and automatically identify those at risk of withdrawal using our intelligent algorithm. If a property is withdrawn, you can track if it comes to the market with a competitor and the potential fee income lost. All related data can be used to track the long-term performance of each office or individual. 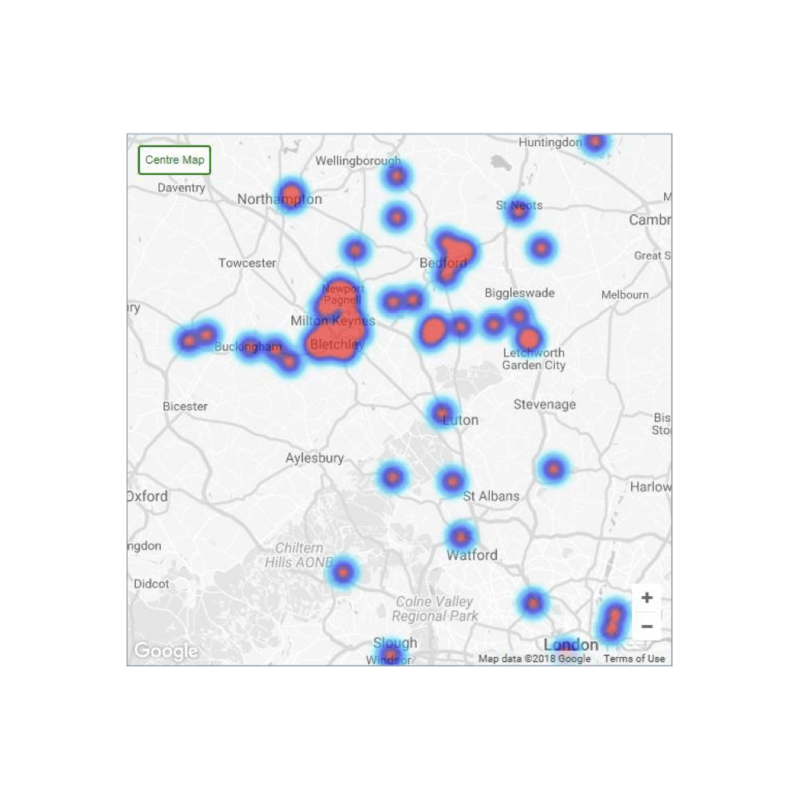 Discover areas in high demand by examining your applicant data to reveal registration and viewing hotspots on an interactive map. Identify applicants who are actively viewing and calculate time to offer from initial registration. With all data available on a historic basis too, you can track changes in demand and make more data-driven decisions on where to target for additional instructions. You get out of your database what you put in. It needs to be continually refined and nurtured to yield business back to you. 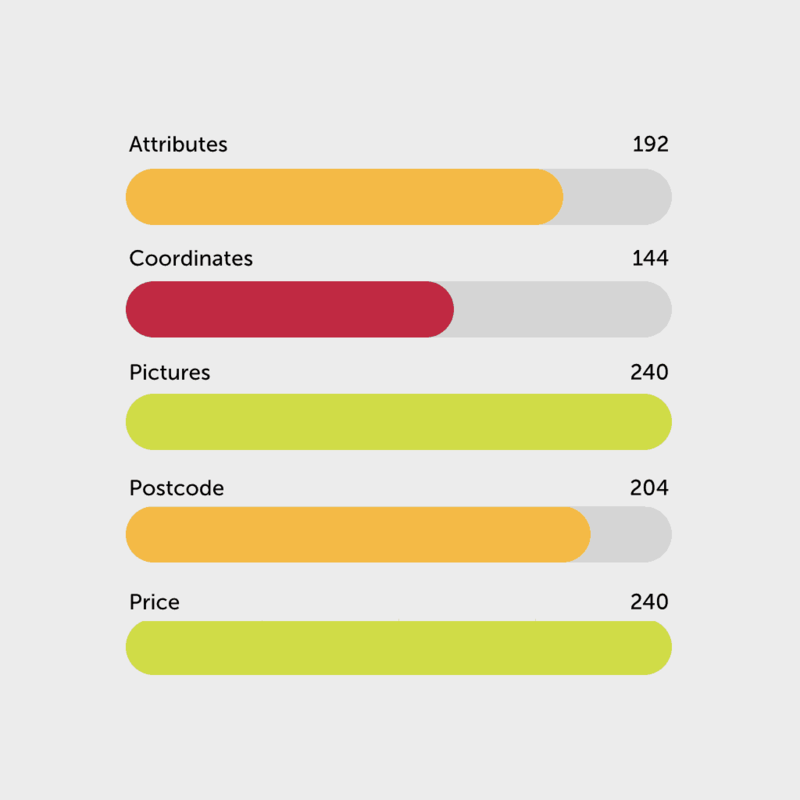 Data accuracy tools help you ensure your team are completing the right information – such as highlighting missing email addresses or property requirements – while allowing drill-down on the data to identify individuals or offices who are not completing the necessary information. Not all insights can be derived from the data in your system. Sometimes, it is the data that is not there which is most useful. Value Reports identify potential business that you may have otherwise missed. 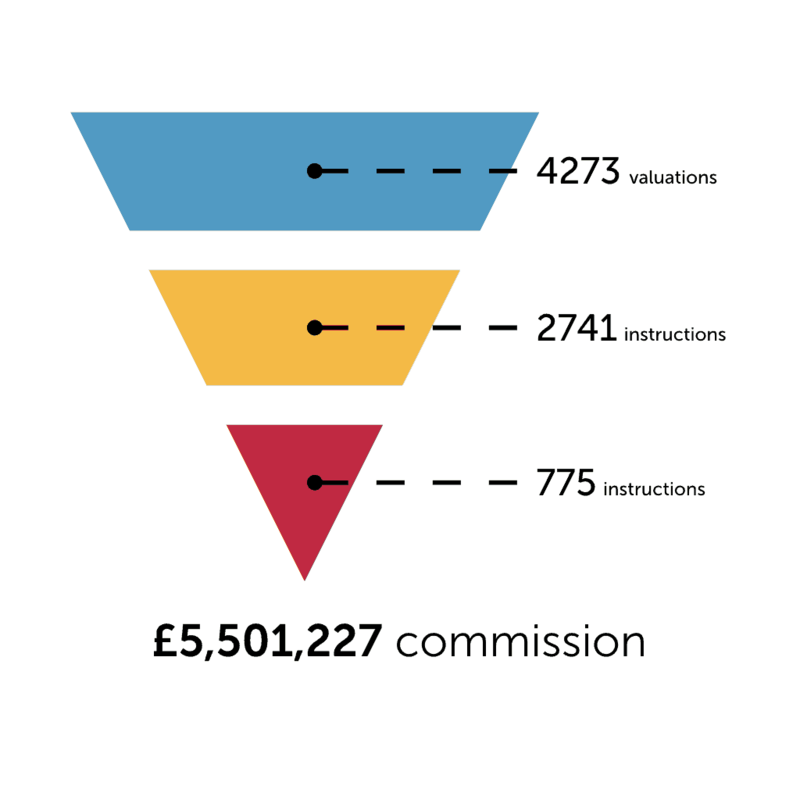 As part of Reapit’s ongoing commitment to help their clients grow – a dedicated team will help you interpret these reports and take action to improve your database and your performance. To help ensure that your data is in great shape to help grow your business, a number of automated diagnostics are run on a daily basis to identify errors. An expert team review these and flag issues to you proactively, before any missing or incorrect data becomes a problem.